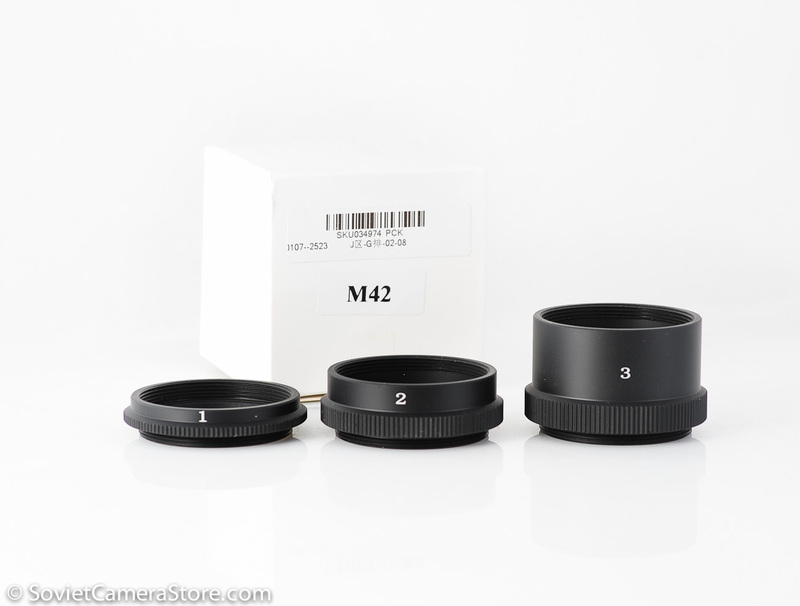 Home / Lenses / Lenses m42 mount / MC Helios-44m-7 58mm f/2.0, s/n 9386813 – the sharpest of the series! 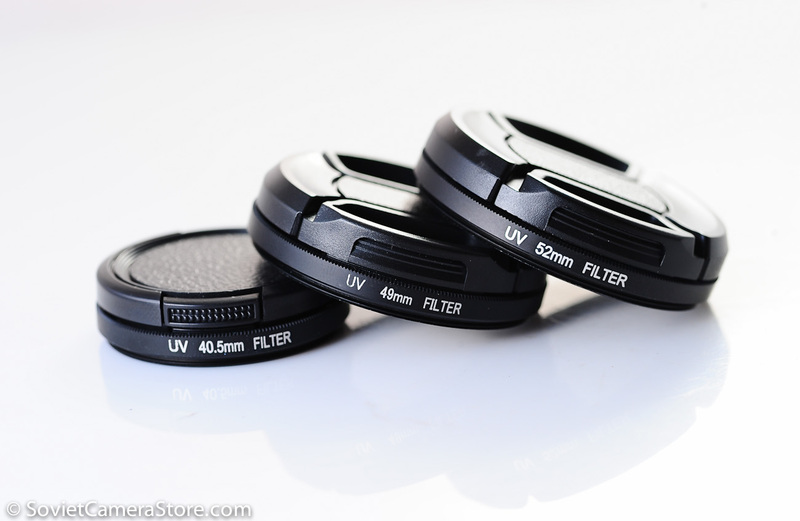 MC Helios-44m-7 58mm f/2.0, vintage prime lens – top of the Helios line! Standard fast 58mm f/2 lens for Zenit SLR, can also be used on for photo & video o modern digital cameras via adaptors: Canon, Nikon, Sony NEX, Olympus Pen, Panasonic G, Canon EOS M, Nikon 1, FujiFilm X-mount etc. This is the sharpest lens of all Helios-44 line – slightly swirly bokeh makes another reason to own this glass! Helios-44 is a vintage soviet line of fast fixed focal length(prime) lenses, in high demand nowadays for their fast aperture(f/2), which opens up a world of possibilities for photographer – selective focusing, low light photography, great portraits with vintage feel and beautiful bokeh courtesy of Carl Zeiss Biotar formula in use; for their ability to be mounted on various camera systems via affordable and easily available adapters. The H-44m-7 is multicoated(MC) lens and is appreciated most of all for it’s high resolving power and contrast – it is the sharp and contrasty even wide open. 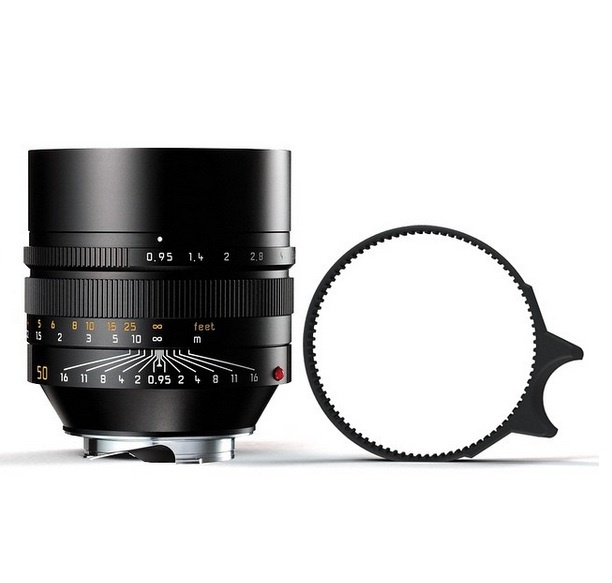 Helios-44m-7 is the last one in the Helios-44m line up and “7” signifies the highest rating received on the factory quality control during inspection, with resolution of 50 lines/mm in the center and 30 lines/mm on the edges. making the background swirl slightly. The lens s/n 9386813 is in very good to excellent condition! Lens barrel has nearly no visible signs of use/age. Glass is clean and clear – has no fungus, no haze. Few micro scratches from wiping / few internal dust particles may be present, but will not have any effect on photos. Mechanics are excellent – focus is smooth and uniform. Aperture blades are free from oil. HELIOS Perfect Fit© genuine leather pouch – perfect for Helios-44 lenses! 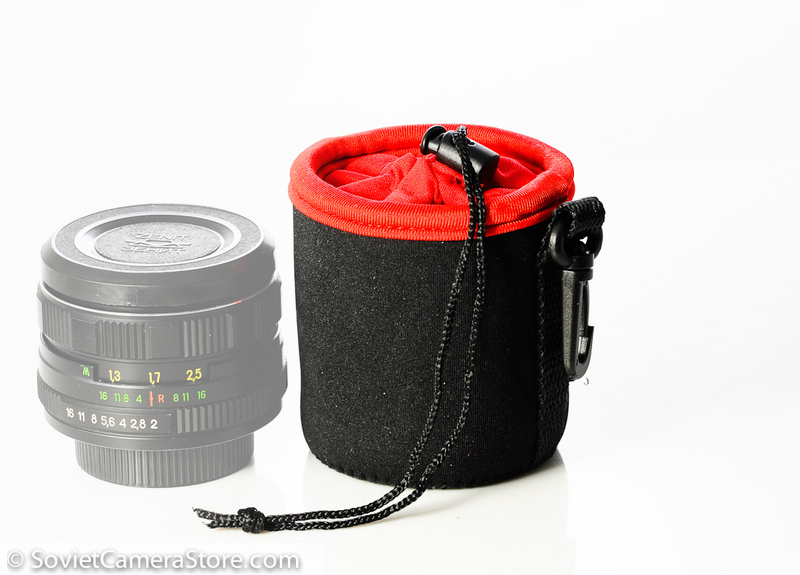 HELIOS Perfect Fit© neoprene pouch – perfect for Helios-44 lenses! Minty Jupiter-8 50mm f/2.0 lens, s/n 091904! 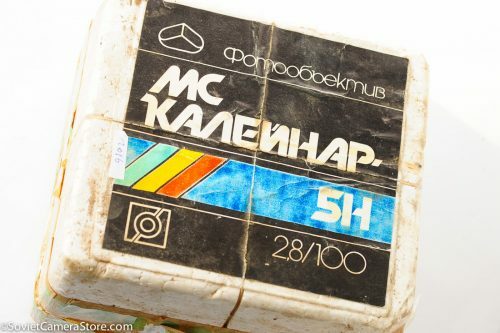 MC Kaleinar-5N 100mm f/2.8, s/n 921982 – boxed!